Bajaj Auto bought major stakes in KTM and turned its fortunes around in a little span of time. The Austrian manufacturer rose to fame as a leading European bike seller across the globe and the brand revived Husqvarna around half a decade ago. 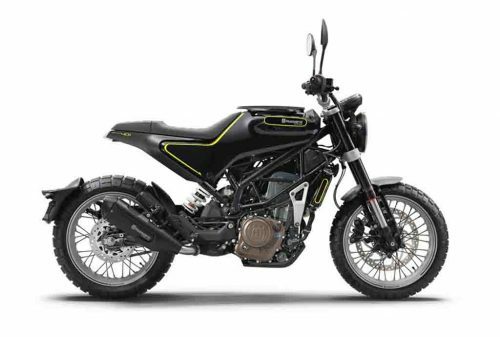 With Indian premium motorcycle space vastly growing, Husqvarna has already been confirmed to launch in the second half of this year by Rajiv Bajaj. According to a recent report emerged on the internet, the Swedish firm is “ready to start” production in the coming months at Bajaj’s state-of-the-art facility in Chakan near Pune that attributes to all the domestic and global needs. The first lot of Husqvarna bikes will be sold at designated dealerships in the opening half of the Financial Year 2019-20 (April to September 2019). The report further stated that Husqvarna will come aboard around the same time Bajaj Auto brings in its dedicated Urbanite all-electric scooter brand. We have seen Husqvarna testing its motorcycles on Indian roads for several months, as the Vitpilen 401 and Svartpilen 401 will kick off the premium assault from the brand. It is worth noting that both the motorcycles have plenty in common including the platform with the highly popular KTM Duke 390. The latter is heavily localised in India leading to Bajaj streamlining the manufacturing processes right from the word go with the 401 duo. 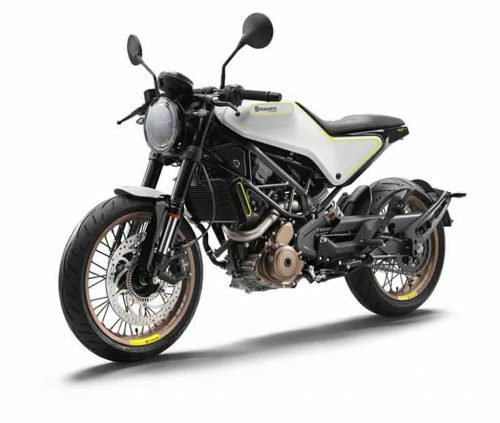 However, Husqvarna will be positioned above the Duke and RC 390 pair due to their premium nature and will likely go up directly against BMW G310R along with an assortment of other bikes. Rakesh Sharma, Chief Commercial Officer, Bajaj Auto talked about the precise timeline of the Urbanite zero-emission scooter company as well and he said it will “make an appearance in six to nine months”. The standalone brand will have an unique identity with separate chain of dealerships but in Husqvarna’s case it will reportedly share floor space with KTM. It will be retailed from KTM’s 230 operational dealerships. Bajaj followed the same strategy with Kawasaki before the Japanese brand parted ways and established its own showrooms. 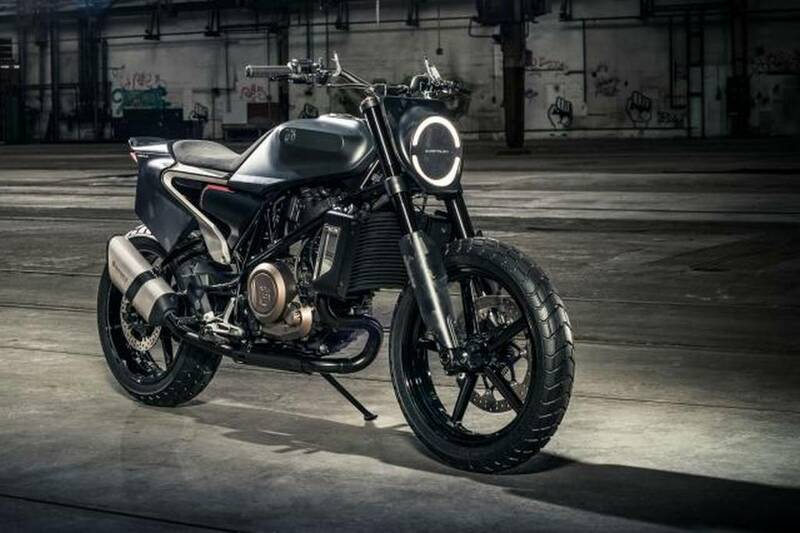 Seeing the response for Husqvarna, Bajaj may opt to proceed with dedicated dealerships for the Swedes in the near future. With the long-awaited 390 Adventure scheduled for late 2019, Bajaj has a busy year ahead.